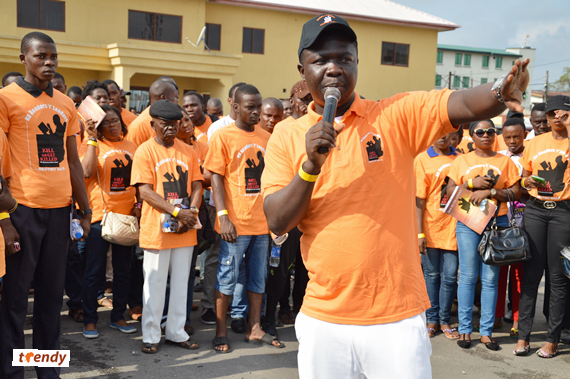 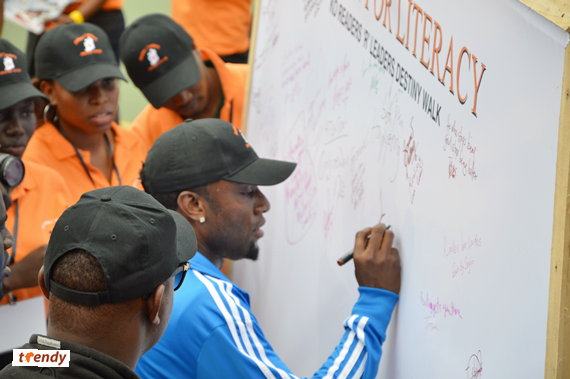 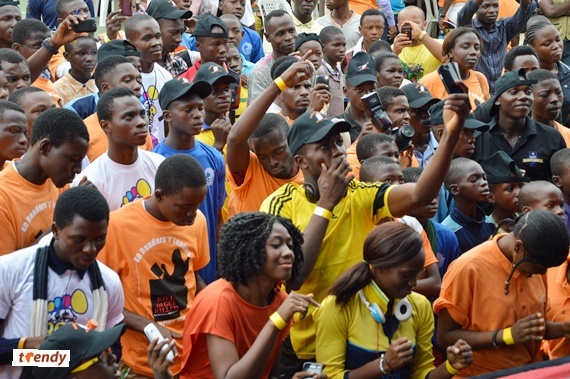 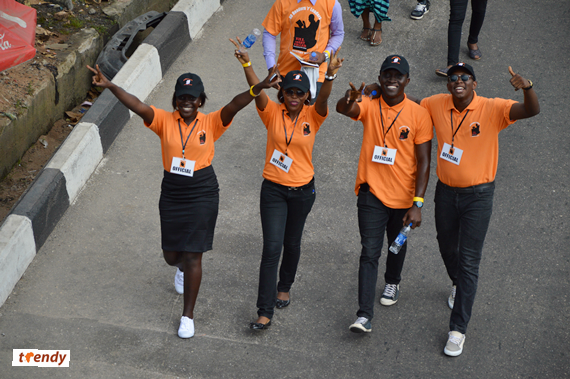 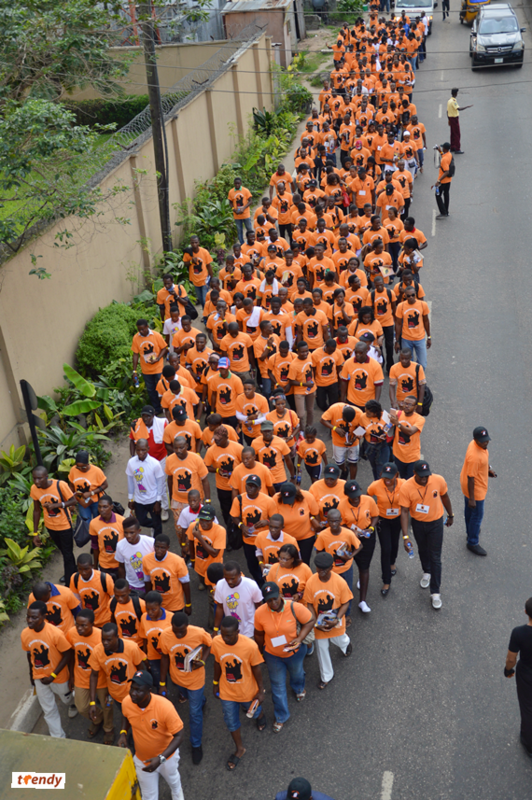 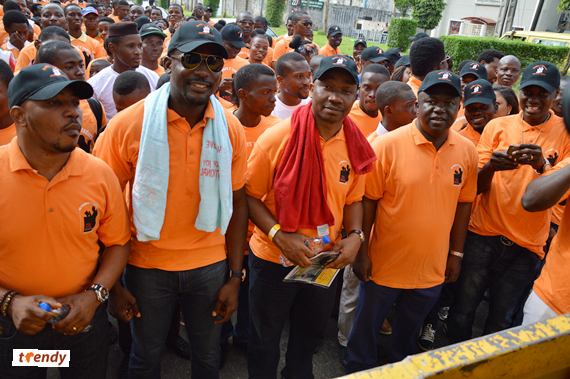 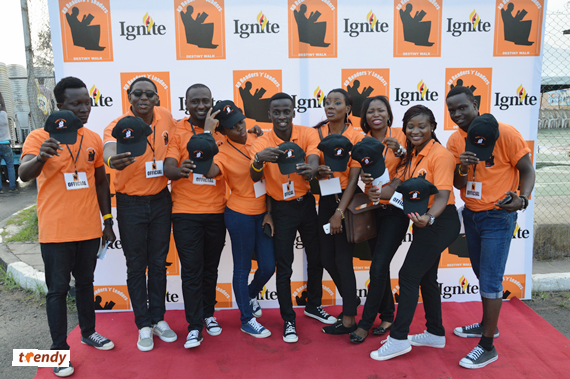 Enthusiastic Nigerians clad in bright orange shirts turned up in record numbers to participate at the first KO Readers ‘r’ Leaders Destiny Walk; a literacy awareness campaign hosted by Ignite Nigeria. 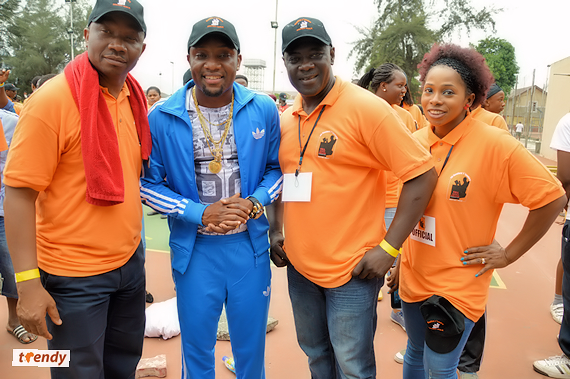 The event featured groundbreaking leadership content, amazing conversations, rib-cracking comedy and great live music by entertainers including; KCEE, Praiz and Sound Sultan. 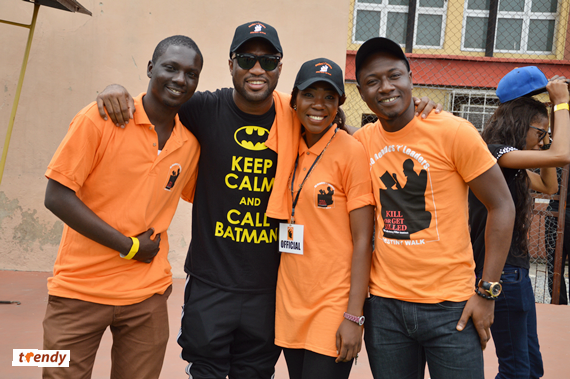 Professional comics; Tee A, Seyi Law and Alibaba ensured rib cracking moments as they put their artistry to work as Masters of Ceremony. 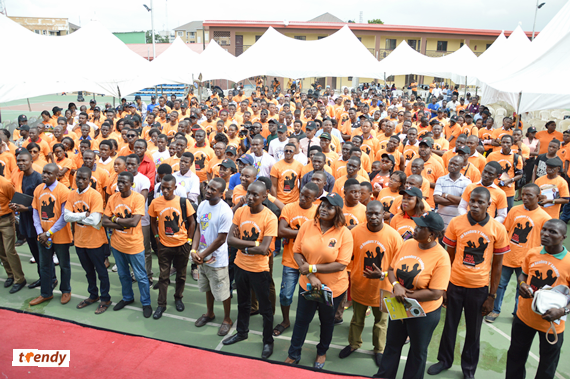 Captains of the Nigerian business industry turned up to support the convener; Kolawole Oyeyemi whose message of ensuring that the degrading state of literacy as exposed by recent examination statistics is swiftly revived by impacting the attributes of reading to the young generation. 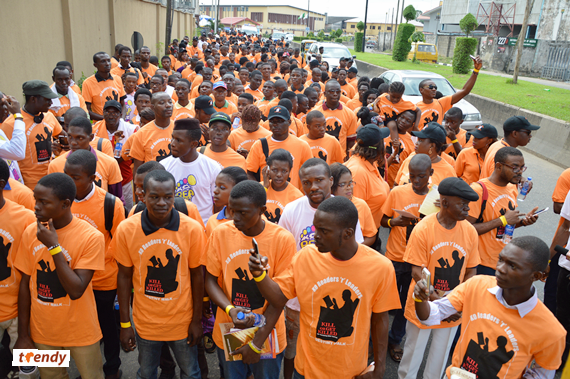 Registered participants had gathered as early as 7.30 am at Rowe Park Yaba Lagos just as paramedics, law enforcement agencies and volunteers embarked on the 2 hour walk.